Here’s a little something to smile about this early Monday morning: cute kids! Reality stars love to show off their offspring on social media and we’ve rounded up some of the cutest snaps this week. 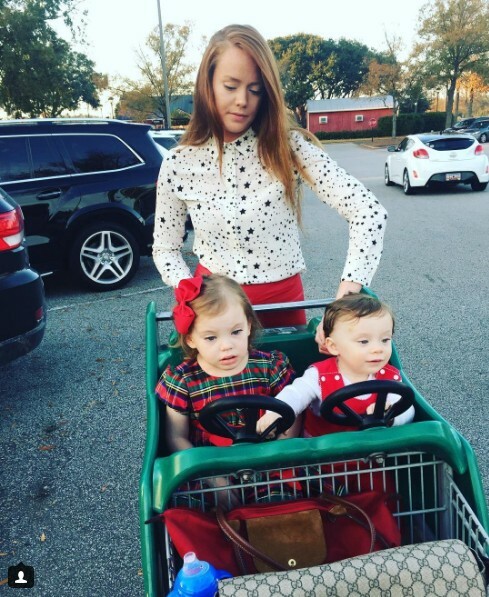 Southern Charm star Kathryn Dennis headed off the mall with her kids over the weekend. “Saint is steering for all of us” she captioned her pic. Kris Jenner marked an important milestone for her grandsons Mason and Reign while Kourtney Kardashian and Scott Disick went sledding with their kids. And ro gushed over baby Dream. Below you’ll find sweet snaps from Kim Zolciak, Snooki, Roger Mathews and JWoww, La La Anthony, Heather Dubrow and more! Below you’ll find more family pictures from Teen Mom 2 star Chelsea Houska, Real Housewives of Orange County‘s Heather Dubrow, Teen Mom OG star Maci Bookout, Real Housewives of Atlanta star Phaedra Parks, Little Women: LA star Terra Jole, Southern Charm‘s Kathryn Dennis, and more. 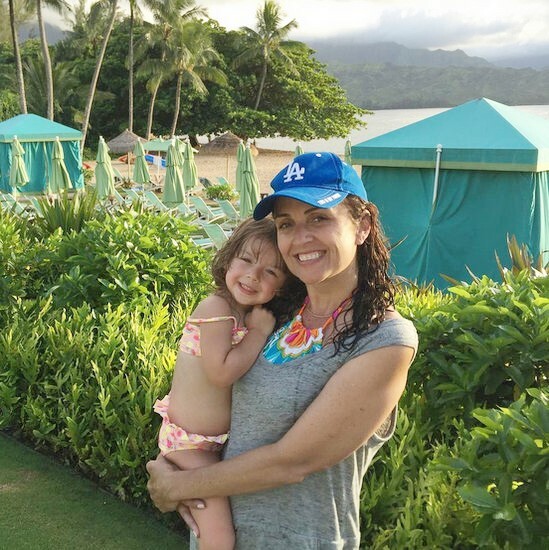 Our favorite reality TV stars love to show off their adorable kids and family photos on social media. It is tough to narrow down, but here is our pick for the sweetest photos from the past few weeks. Below you will find pictures from Teen Mom 2 star Chlesea Houska, Real Housewives of Orange County star Heather Dubrow, Little Women L.A. star Elena Gant, Real Housewives of New Jersey‘s Melissa Gorga, Real Housewives of Atlanta star Kandi Burruss, and more. 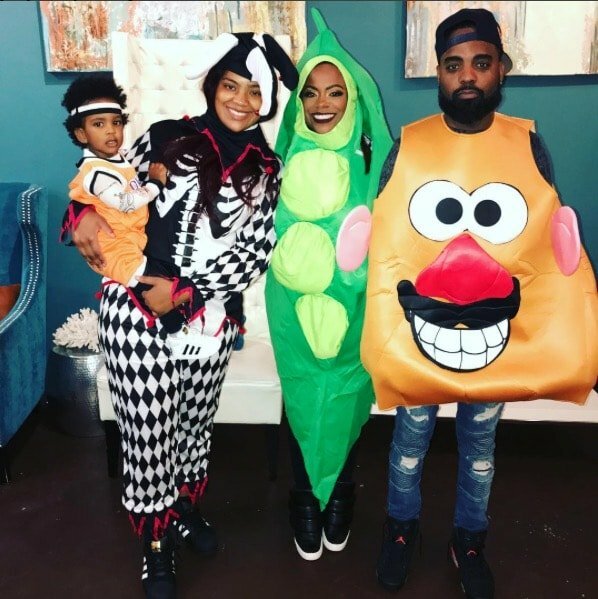 Our favorite reality stars, like Shannon Beador, Chelsea Houska, and Kandi Burruss, love to show off their adorable kids and family photos on social media. 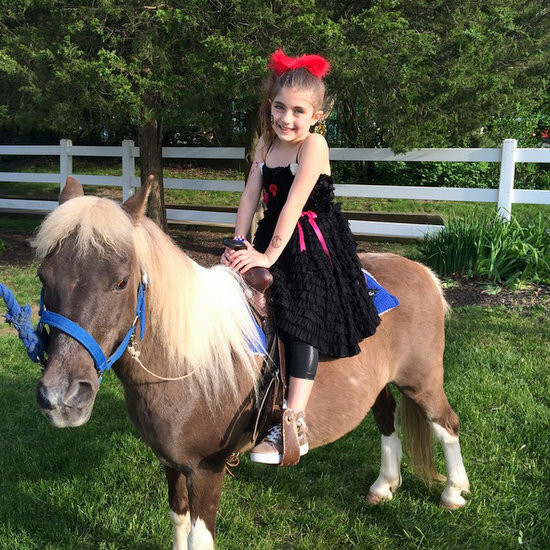 It is tough to narrow down, but here’s our pick for the sweetest pics from the past few weeks. Below you’ll find photos from Big Brother fan favorite Britney Haynes, Real Housewives of Orange County‘s Vicki Gunvalson, Southern Charm star Kathryn Dennis, Love & Hip Hop‘s Mimi Faust, Ladies of London‘s Juliet Angus, and more. 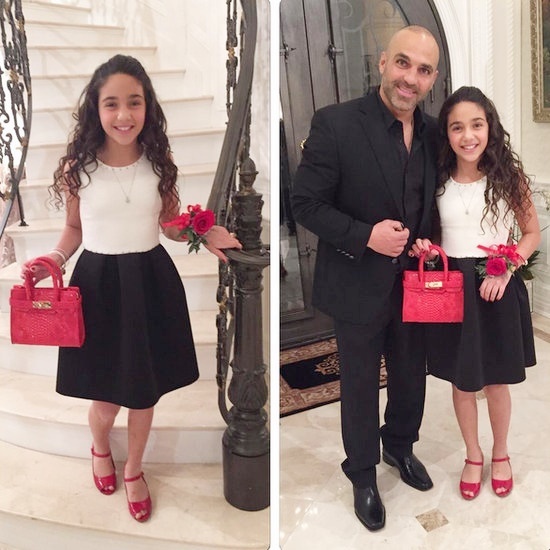 The reality TV stars love to show off their adorable kids and family pictures on social media. It is tough to narrow down sometimes, but here is our pick for the sweetest photos from the past few weeks. 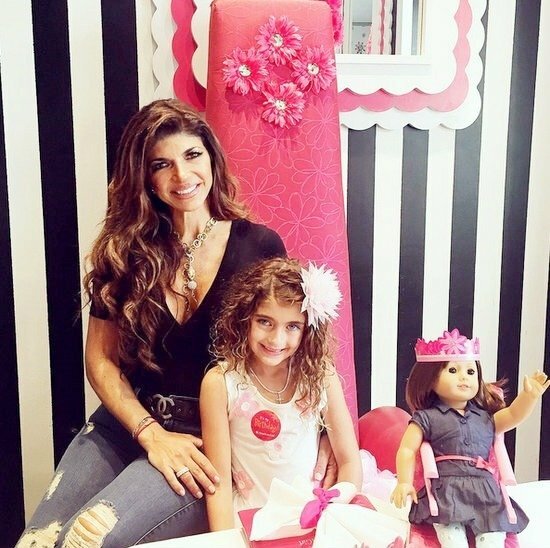 Below you will find pics from Real Housewives of Orange County‘s Heather Dubrow, Flipping Out star Jenni Pulos, Little Women LA‘s Traci Harrison, Teen Mom 2 star Chelsea Houska, and more. Valentine’s Day Tribute To Reality TV’s Hottest Couples! In honor of Valentine’s Day here’s our list of the hottest couples on reality TV. I was tempted to be sarcastic and list Reality TV’s Hottest Mess Couples (paging Teresa and Joe Giudice! ), but, alas, since it’s Valentine’s Day and all, I’m feeling the love. However, since I want to focus on LOVE not merely looks, hot isn’t always just about appearance! Sometimes a couple can be hot because they truly love each other and have a super wonderful relationship. 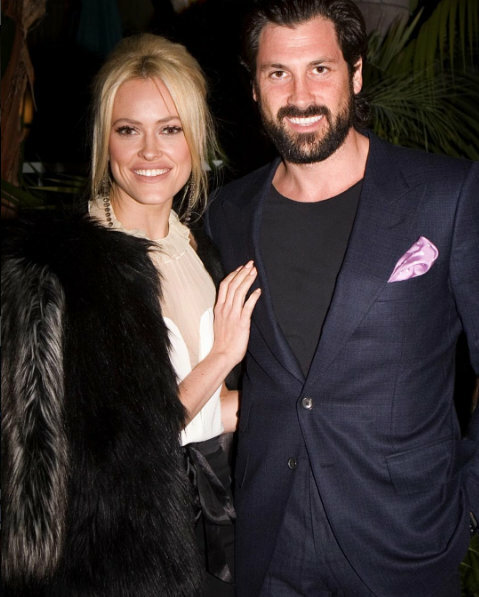 And sometimes “hot” just means they look fabulous standing next to each other, such as Maks Chmerkovskiy and Peta Murgatroyd above. The genetically-blessed and atrociously gorgeous Dancing With The Stars couple got engaged during a live performance of the show. When they make babies the world will explode.